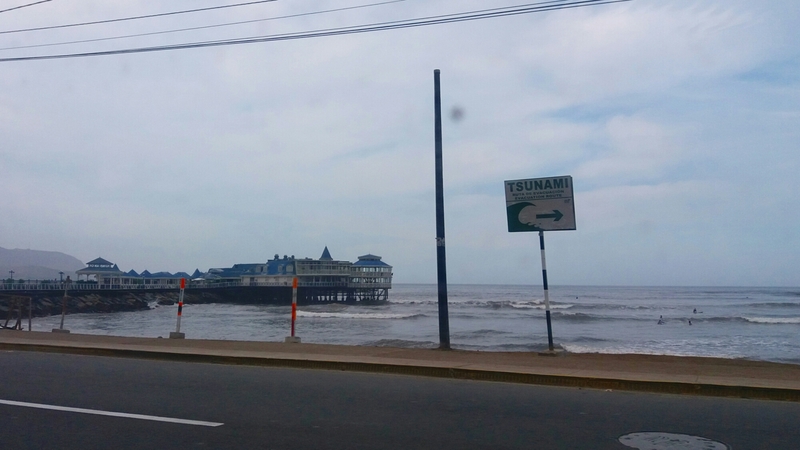 One of my favorite restaurant in Lima is “La Rosa Nautica” , a famous sea-food restaurant specialiced in Ceviche and comida criolla (creole food) their carte of wines is quite impresing but the view is the highlight of the place. spectacular view even by night time. After sunset comes ofcourse the night and another great opportunity to enjoy this site… piano music and romantic ambience, a place to celebrate an special moment with your better half. Booking with anticipation is quite recommended. average price per dish is 20 dollars.